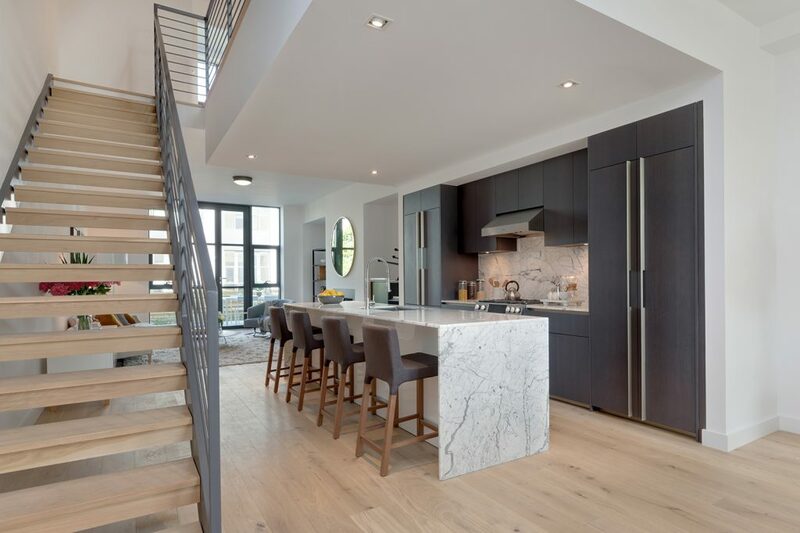 Offered at $3,210,000, this 4-bedroom 3-story single-family townhouse spans 2,830 square feet and offers a full-floor roof deck with breathtaking views of the Statue of Liberty. Located in the artistically-rich Red Hook neighborhood, one will enjoy the charming local boutiques and eateries while surrounded by New York’s iconic cityscape. Don’t miss the chance for an open house tour of this townhouse on Sunday!